We get a ton of emails about various mobile games. I always feel bad when I don’t get to cover all of them, but we are trying to see what games merit an article, and which our readers may not be interested in. 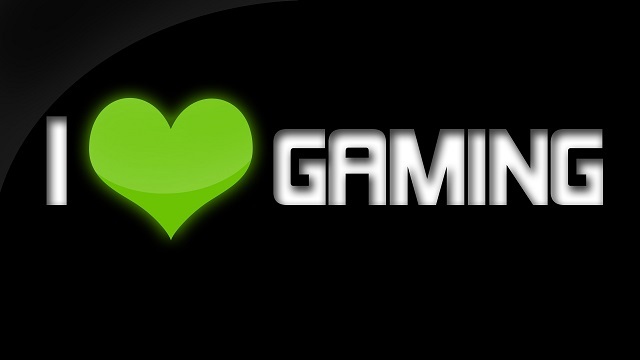 We are in an endless search of mobile games that are fun to play and that you might care about. For now let’s just go over a few that people have reached out to us about. Help us out though. Let us know in the comments below, or use the contact us function if you are shy, and let us know what mobile games (if any) you do care about. Are there any that you would like to see better coverage of? Evonite by Blue River Arts is free for your iOS devices. Information below taken from app page. Drive through dangerous trails and chain gravity spots in a quest to find the Evonite stones to save the Sun. Explore unique planets with amazing vehicles, each with their own special abilities. Upgrade your vehicles, gain special power ups and train your Heroes, within an unmatchable 3D experience and awesome graphics! -Start Researching in your lab, upgrade your Tech Tree, Fire your Energy Cannon to recharge the sun and fight enemy bosses. An emotional roller coaster that will surely keep you addicted. Research new technology to unlock upgrades, race other Heroes, explore new worlds and fight dangerous Bosses! 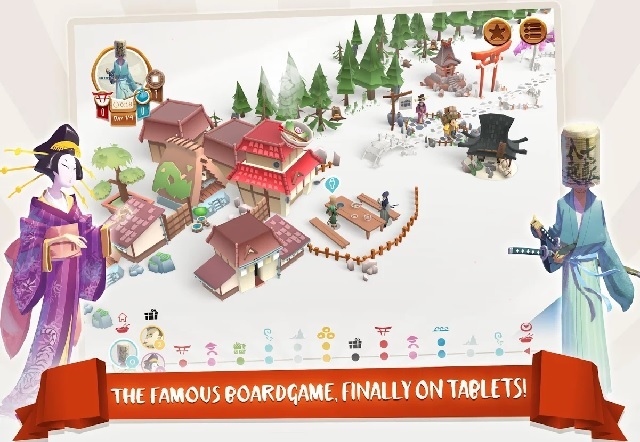 Tokaido by Funforge is free for Android, and iOS devices. Information below from Google Play Store. Also available for iOS devices. Discover the digital adaptation of Tokaido, the boardgame phenomenon that has already sold more than 250,000 copies worldwide, and has been translated into 14 languages! Discover characters and scenery in a new light! Developed by Funforge, original publisher of the boardgame, the video game offers an entirely new graphical experience! Whether you are a first-time fan, in love with Japan, or merely a curious newbie, the digital version allows each player to discover the celebrated Tokaido road in a new form. While Tokaido retains the famous clean graphic design of the boardgame, it offers unprecedented immersive 3D, realtime graphics, all accompanied by a superb and unprecedented soundtrack, composed specifically for the game. Click >>>HERE<<< for Page 2.